Lisa may look like a softie (and she is) but she also runs the show and cracks the whip when necessary. 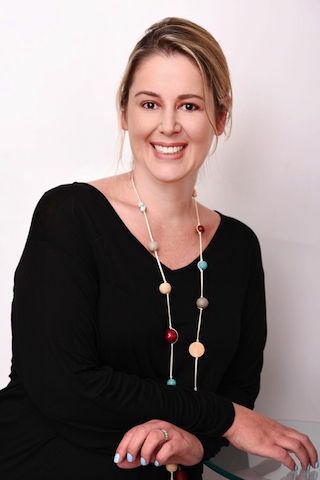 With more than 20 years of experience to her name, what Lisa has forgotten about the industry isn’t worth knowing – which is why she ultimately chose to open Foxstar in January 2011 and give others the benefit of her considerable expertise. When it comes to supplying performers, characters, faces and extras for TV, magazine and in-house shoots, no-one knows more about talent than Lisa, which is why Foxstar has become one of the leading names in character management in such a relatively short space of time. 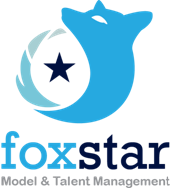 Chat to Lisa for just two minutes and you’ll soon see that for her, Foxstar is more than a job – it’s a labour of love. And it’s this same passion and energy that Lisa brings to every aspect of her work, from liaising with bookers and reviewing new talent to ensuring that each and every client and member receives the exceptional service that Foxstar has become known for. They say that it’s tough at the top, but that’s because they haven’t met Lisa yet. She makes it look easy.